After over a decade of writing songs and singing background for several artists,PHOENIXX is ready to deliver her own sound and style. 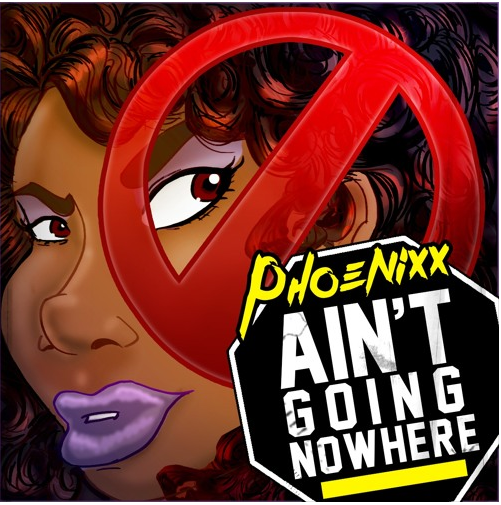 Take a listen to ‘Ain’t Going Nowhere’. Upcoming EP ‘Bamboo’ is set for release in Spring 2017…seriously this is one bad boy production!